Pin Mao Plastic Industry Co., Ltd. was established in 1989 and Pin Mao has accumulated years of experience in manufacturing cosmetic jar products. 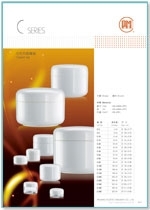 The products are made of various materials such as PS, PP, PMMA, PETG and etc. Our research and development capabilities are outstanding and that make us the leader in the plastic container industry. 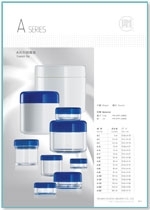 With a strict quality control, these plastic cosmetic jar and cosmetic packaging products will surely touch your heart and live up to your satisfaction level. 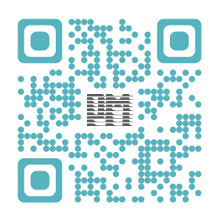 Furthermore, we provide more cost-effective price to our customer against other competitors. 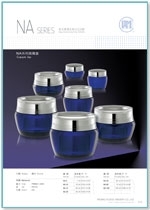 If you are interested in our cosmetic jars, please contact us with through phones or Internet.